No doubt by now you’ve either heard of obstacle course racing or have participated in one. Whether you take pleasure in submitting yourself to pain and discomfort or not, I can tell you that these types of races have helped me push beyond my perceived limitations. Today writer and director, Scott Keneally, joins me to talk about his documentary, Rise of the Sufferfests, the driving force behind the incredible growth of obstacle course racing, and what you can learn about yourself through participating in a race of your own. 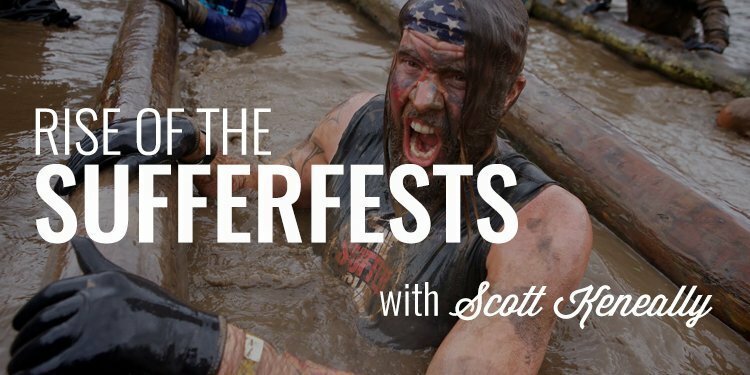 Scott Keneally is the writer/director behind Rise of the Sufferfests, the first feature documentary about the global obstacle course racing phenomenon. The film explores the history of the sport, psychology behind it, personalities that drive it, and asks what it says about the world we’re living in. Specifically: why is everyone suddenly paying for pain? He is a self-proclaimed “beta male” and in 2011 he tackled his first Tough Mudder. His articles and interviews documenting his experiences have been featured on the cover of Outside Magazine, 60 Minutes Sports, and a speaking engagement at Stanford Business School. 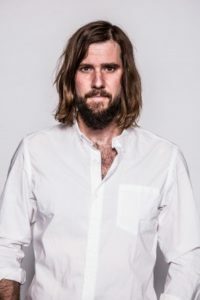 Scott is a treatment writer for some of the top directors in music videos and commercials. And, over the past 15 years, he has collaborated on videos for Rihanna, Madonna, Katy Perry and Miley Cyrus, as well as Paris Hilton. Today, he’s here to talk about his documentary, Rise of the Sufferfests and why all of us should consider embracing the suffering. The Iron Council is an elite group of men from all walks of life. But, the common characteristic in every member is the willingness to TAKE ACTION in order to improve their lives. If you’re looking for a group of feel-good conversations about how to improve your life, this is NOT it. We’re fast-paced, in your face, and all collection of men willing to show you a little tough love. 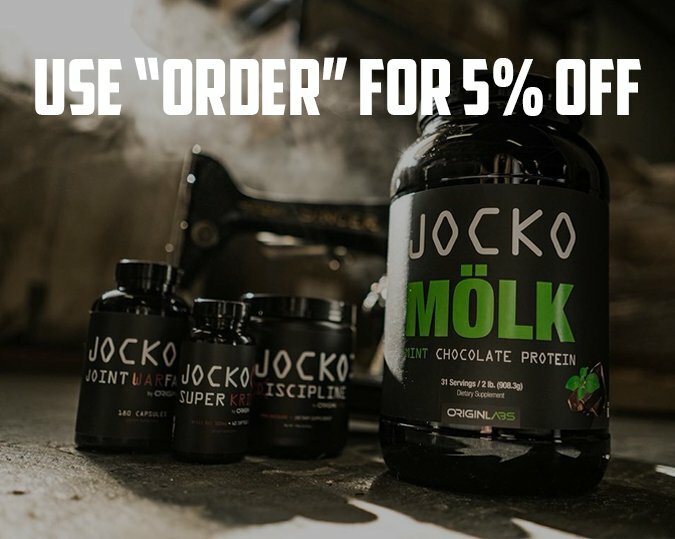 That’s what you need to wake you from the slump you’ve been in. That’s what you need to take your life to the next level. 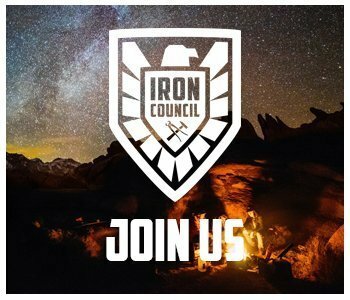 When you become a member of The Iron Council, you literally become part of a brotherhood of men working to pull each other up. You’ll gain access to the insights and ideas of some of the world’s most successful men. You’ll have the opportunity to learn what they know, how they implement it in their lives, and what to avoid.